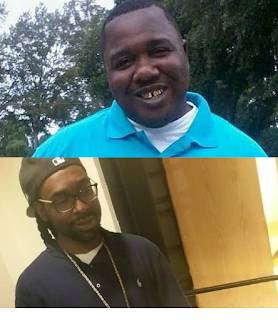 Two black men killed within the span of two days by the police. Alton Sterling on Tuesday and Philando Castile on wednesday. 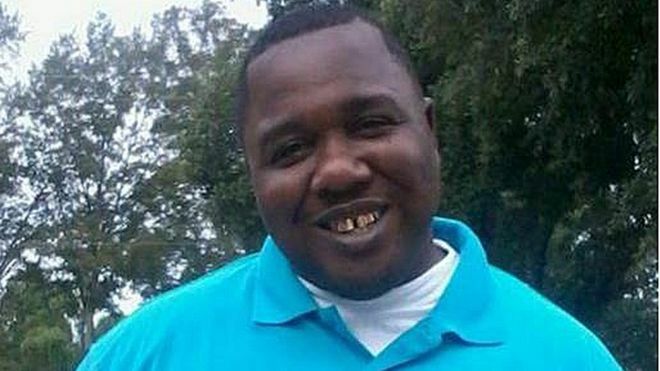 Alton was shot in the car park where he sells CDs and DVDs in Baton Rouge, Louisana while Philando was shot in his car as he reached for his driving license in Falcon heights,Minnesota. The policemen who killed Alton are on paid administrative leave, really? At least the men involved have been identified, unlike Philando Castile's case, where the identity of the officer involved hasn't been stated to the public, we only know he is on "standard" leave. These policemen are all under "investigation". Biko, why is there an increase in the number of black people, most especially, the men, being killed by the police in the USA? There are many cases of black people being arrested or killed all over the world, but America takes the cake, with more black people being killed by police men. Policemen are supposed to protect the people whether they are white, black, asian, caucasian, etc. They are meant to be impartial. According to a post on BBC, 30% of black people were killed by policemen in the USA in 2015, meanwhile america's population is made of 13% blacks. May the souls of these two men RIP and may God give comfort and justice to the families of these men. It's really sad...may God give their families strength to bear this loss.